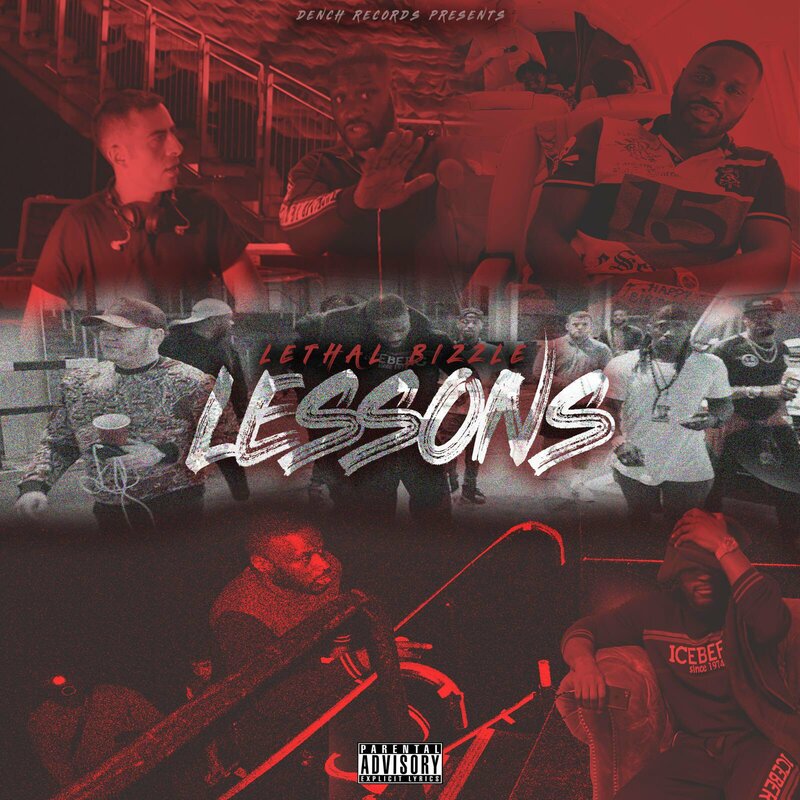 Earlier during the year at the start of summer, Lethal Bizzle discussed with us during an interview that he was going to play around with the current popular sounds in the UK music scene, 'Lessons' is just that. With Diztortion once again providing the instrumental, Lethal B is on a Afrobeats tip slyly as he tours Europe with 50 Cent throughout the video. No hint at a new project yet though. Watch the 'Lessons' video below and stream/purchase the track digitally here.